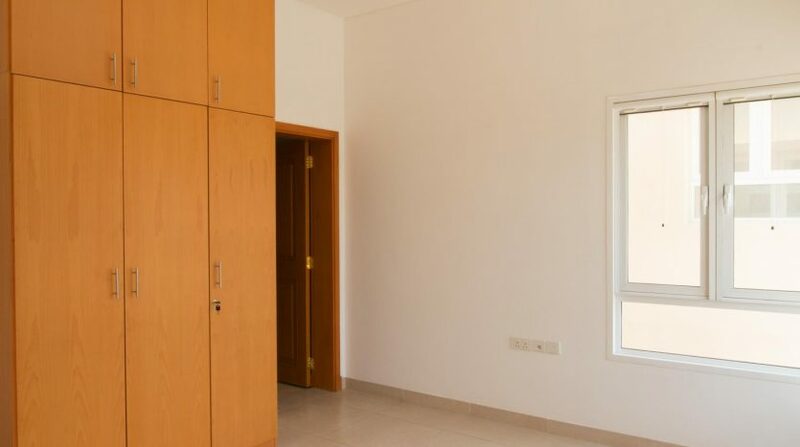 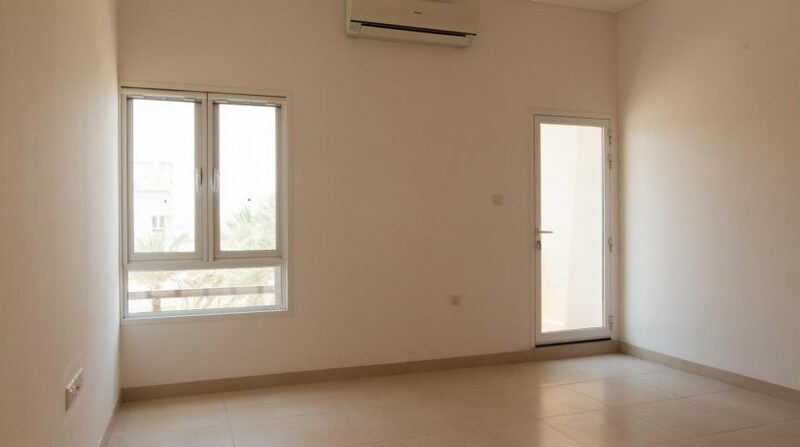 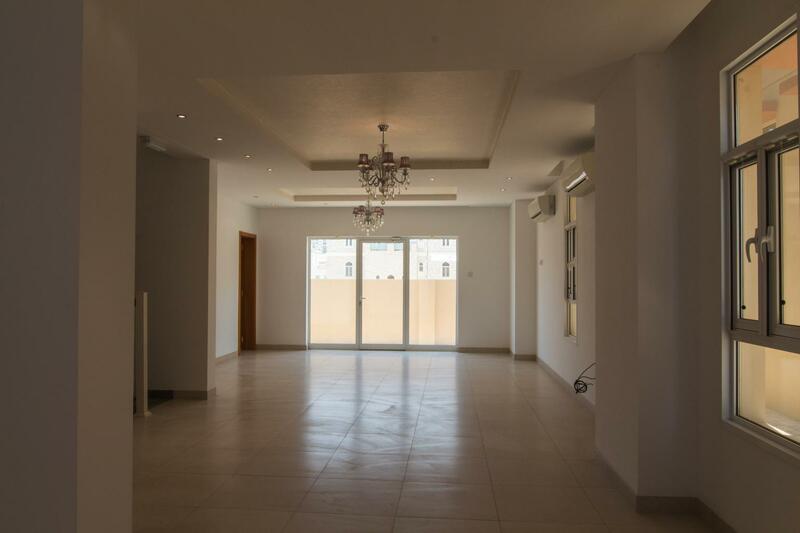 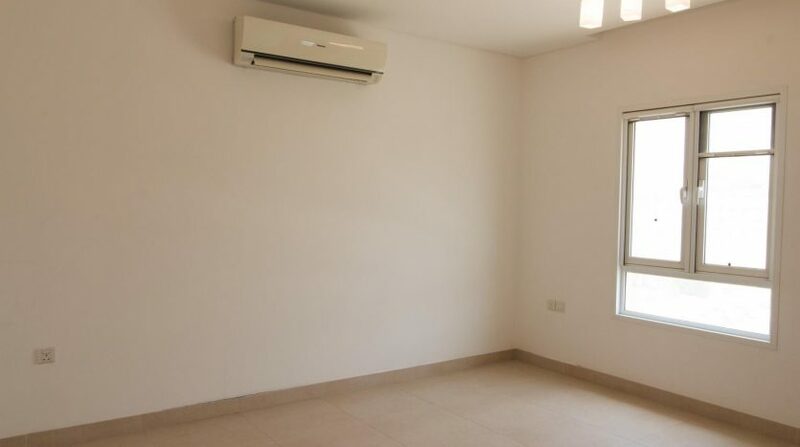 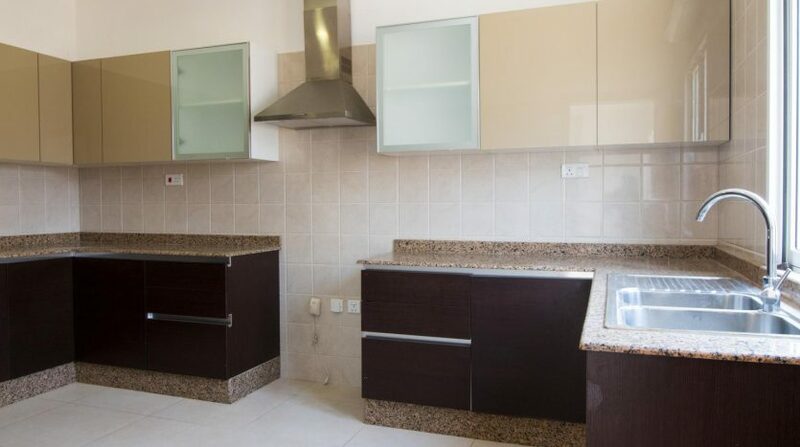 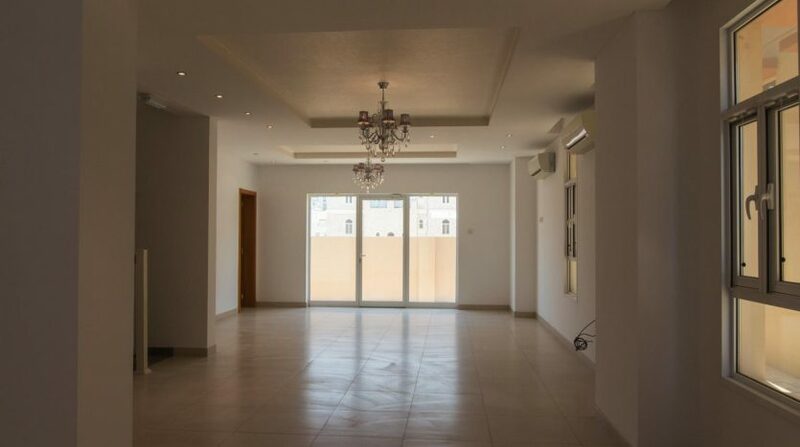 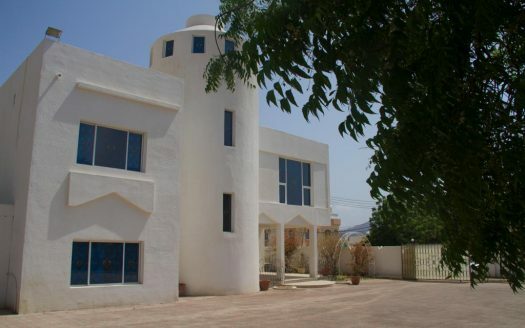 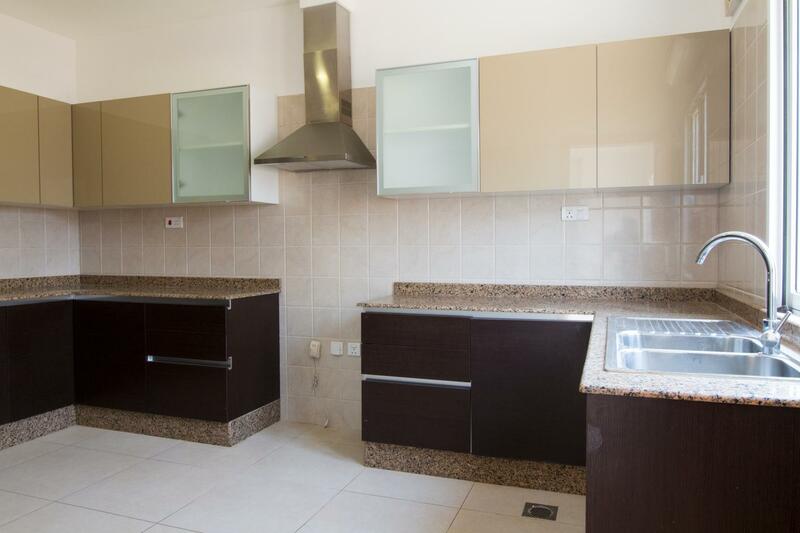 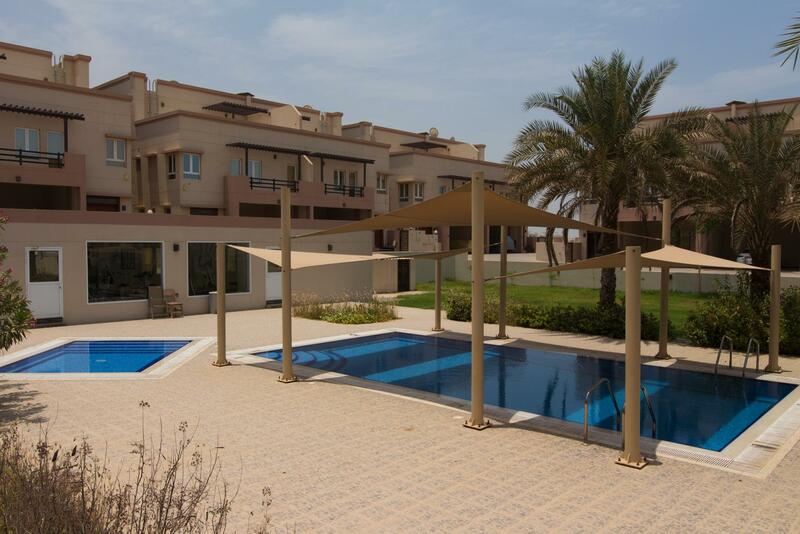 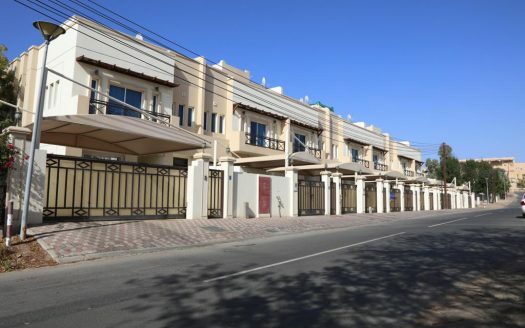 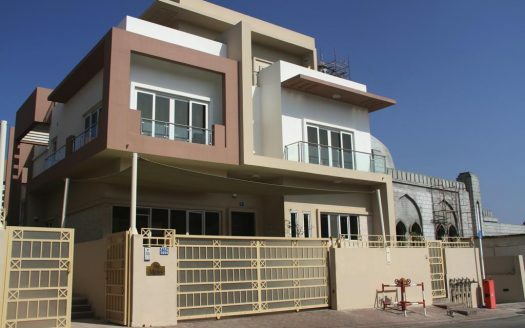 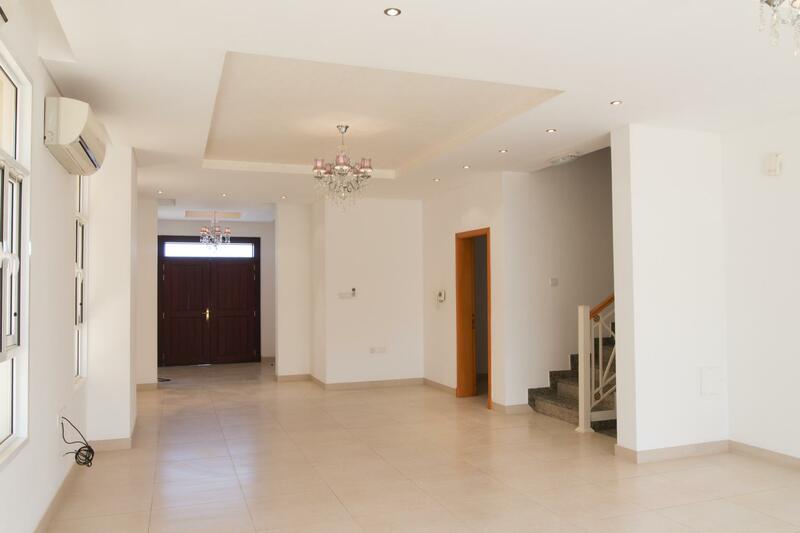 High-quality 4BR Villa for rent at AlMuna area / Bowsher , near United Private Schools, close to Dolfin village. 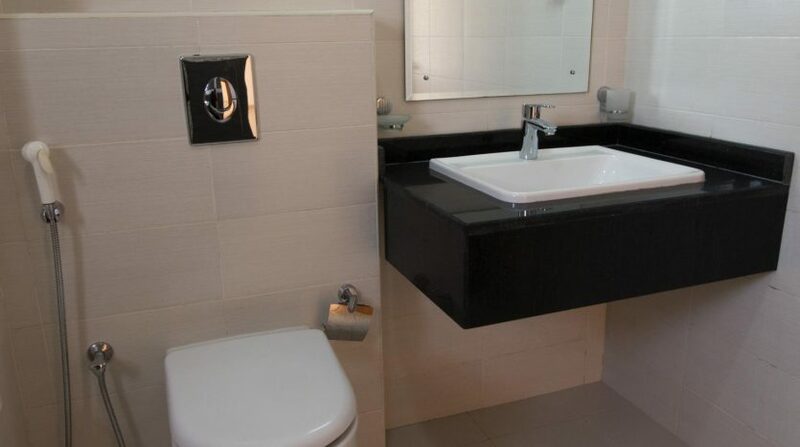 The ground floor has common hall, kitchen and bathroom. 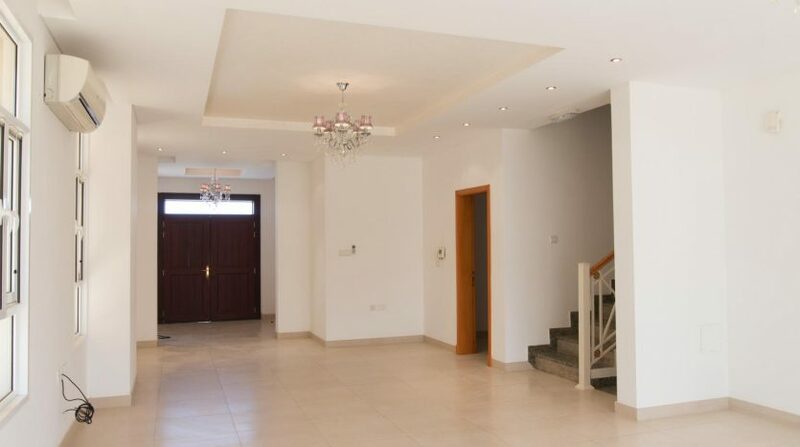 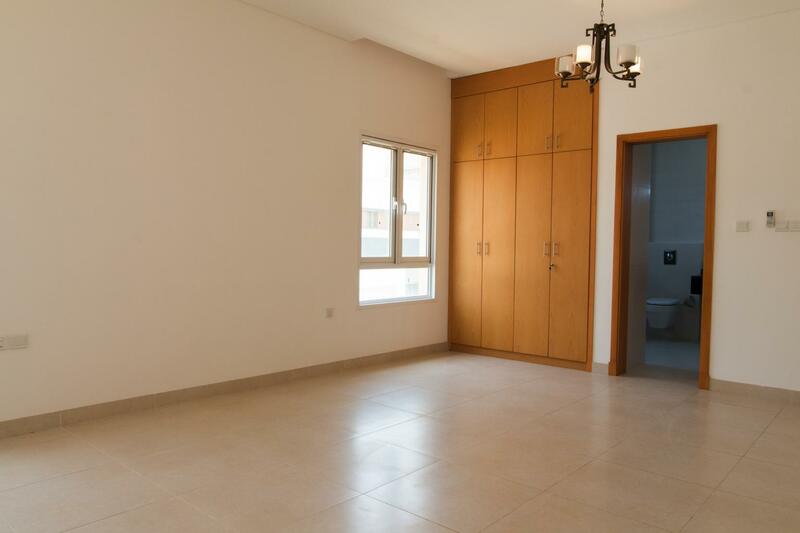 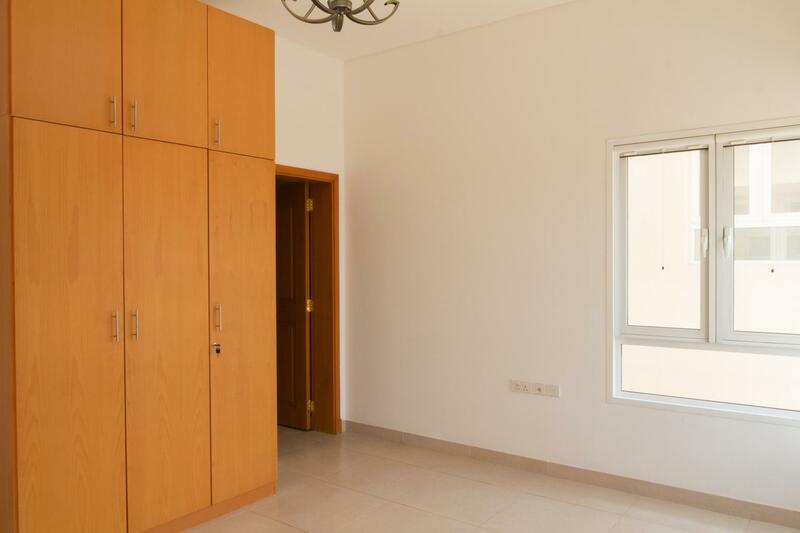 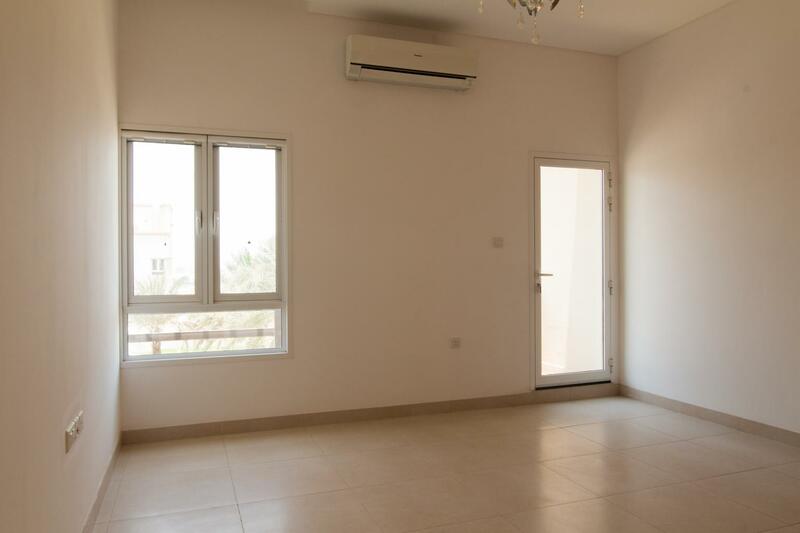 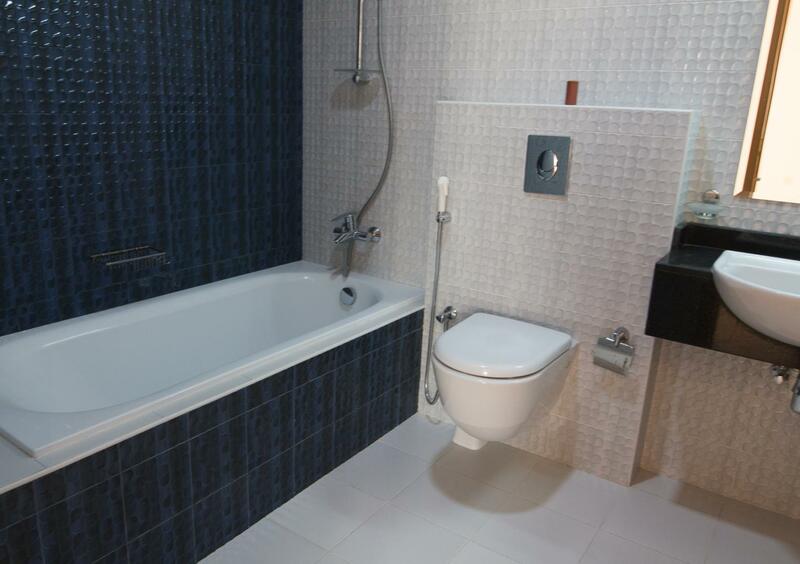 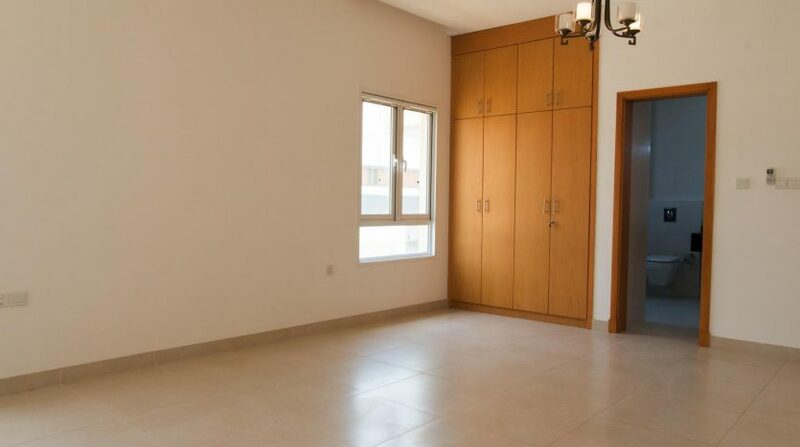 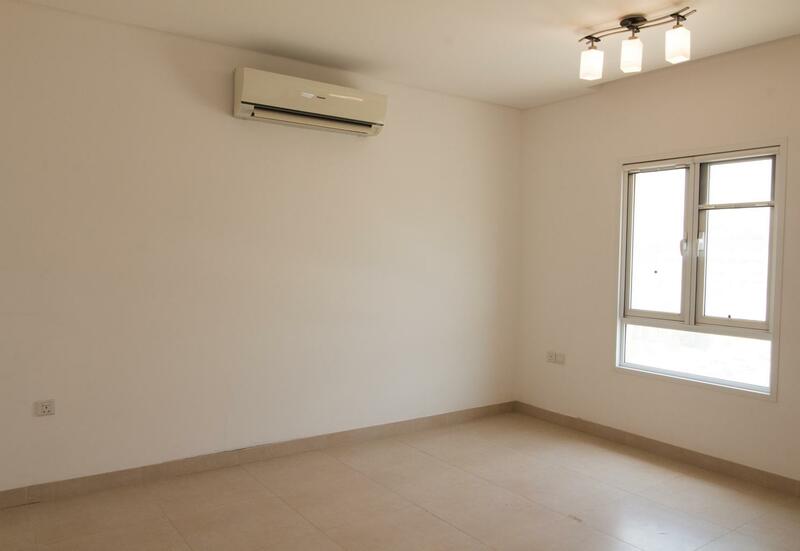 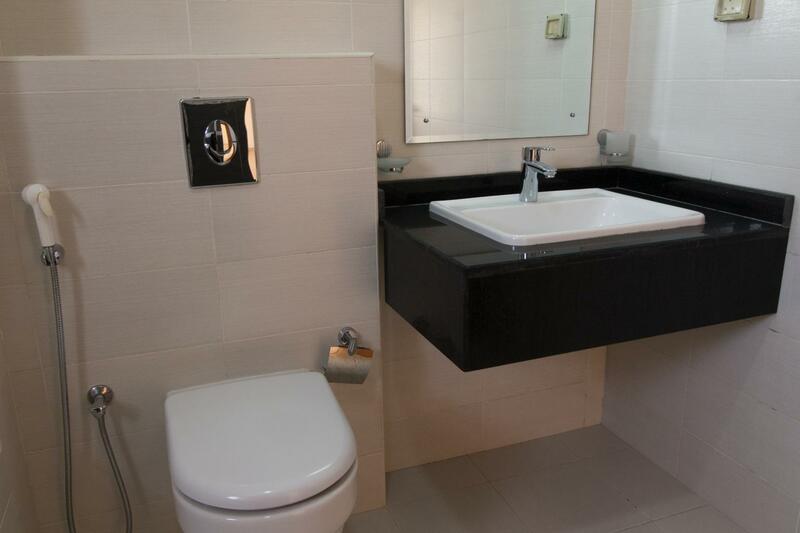 First floor has 3 bedrooms attached with 3 bathroom and wardrobes and also open space. 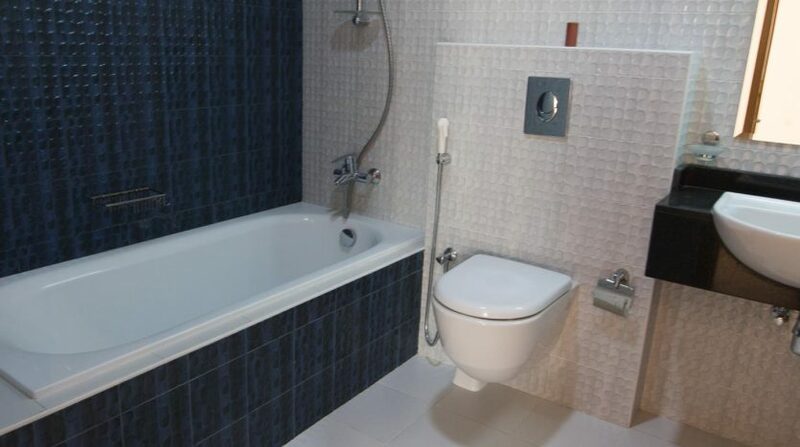 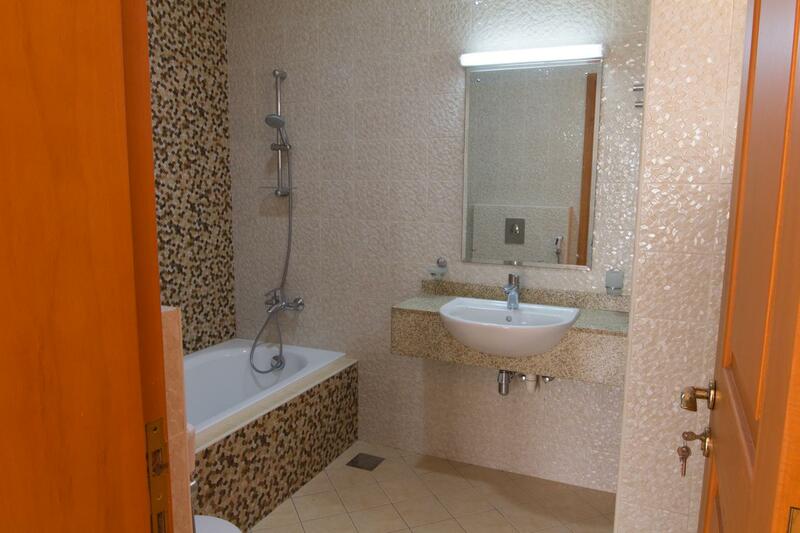 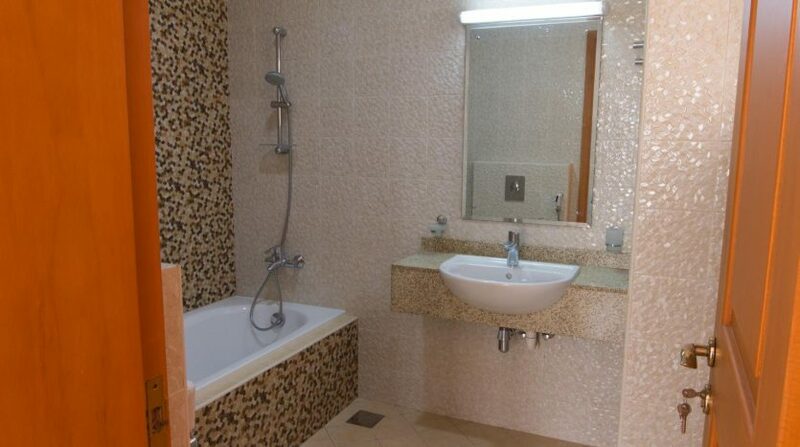 Second floor has one bedroom and maid room with 2 bathrooms also balcony with pool view.